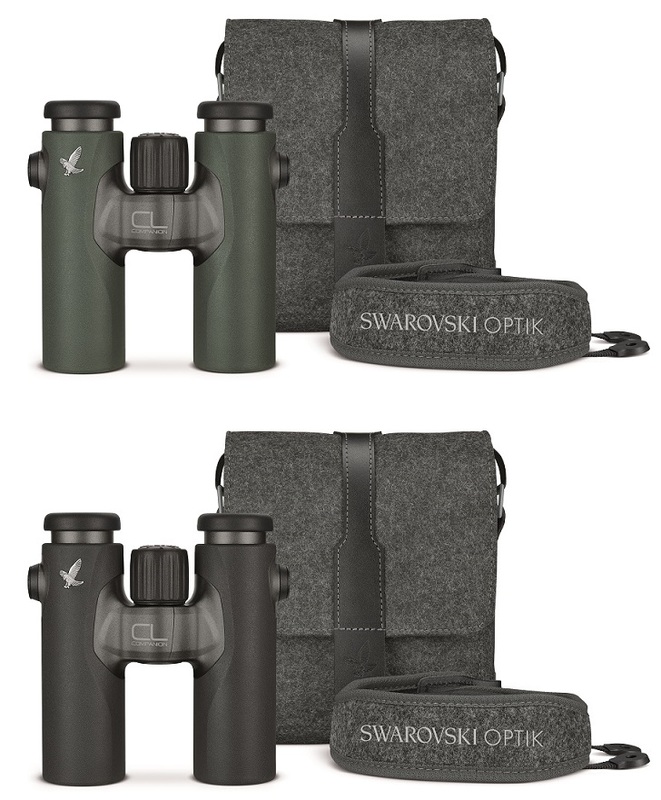 You’ll never miss out with the new Swarovski CL Companion 10x30. These elegant binoculars with impressive optics fit perfectly in your hand. They are always with you to ensure you make the most of every sighting. See every crucial detail with the new CL Companion 10x30. Improved optics with 10x magnification bring you closer to nature. 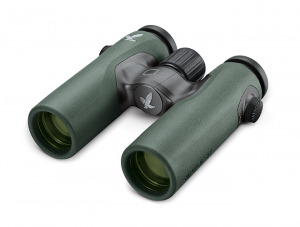 The ergonomic design of these compact, lightweight (500 g/17.6 oz) binoculars makes them an excellent companion providing you with unique experiences when you’re on the move.